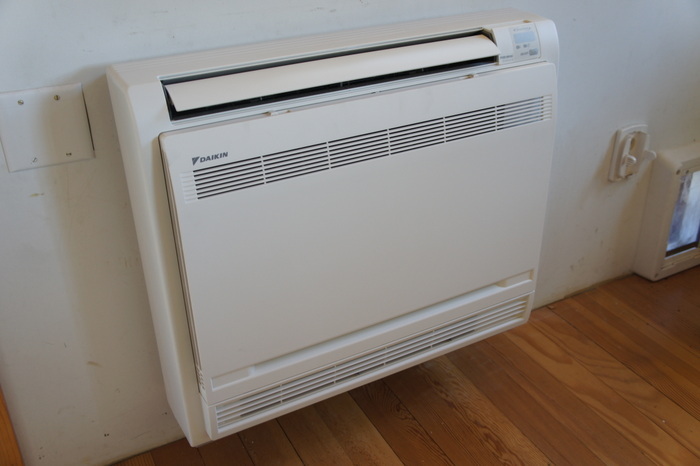 1) What is the difference between a ductless heat pump and a ductless split or mini-split? There is no difference. 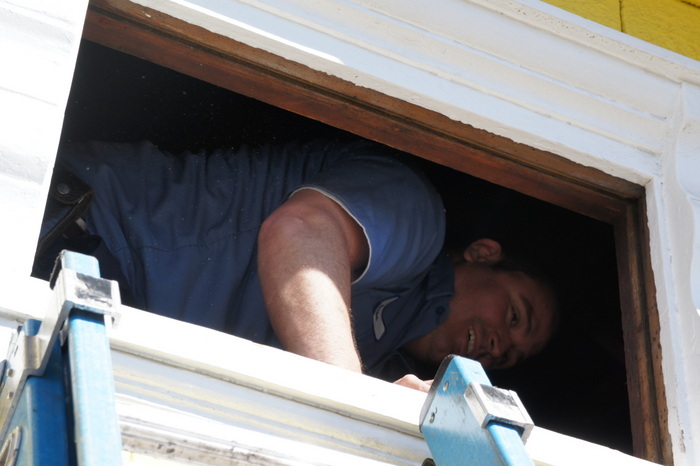 There are a lot of people who refer to the ductless heat pump as a split because it is a ‘split’ system where one part is outside and another part is inside your house. 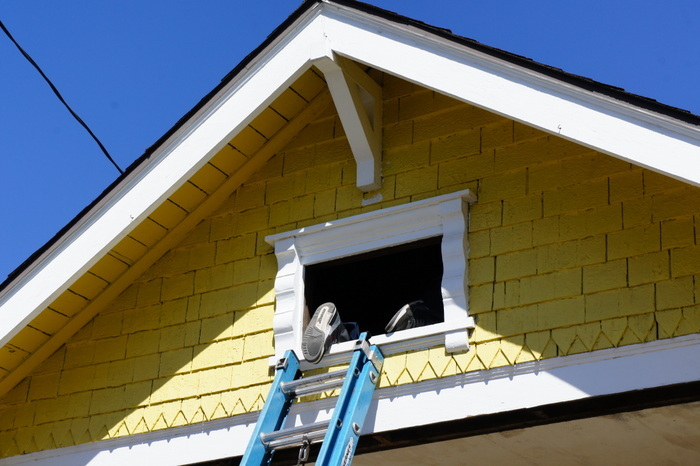 2) Do I need a ductless split for each room of my house? Typically no, you will most likely need one outdoor heat pump unit and it can be attached to many indoor wall mounted registers (aka “heads”) that will cover your living area with lovely heating and cooling. For very large homes, you may need a second outdoor unit so that all of your rooms can be reached in an efficient manner. 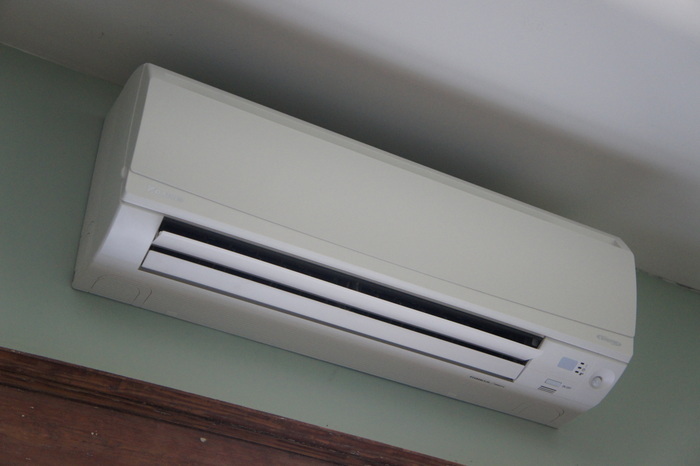 3) Is it true that ductless systems are ultra-quiet? Yes, the indoor units of most ductless systems are so quiet you will barely hear them when they are on high speed. 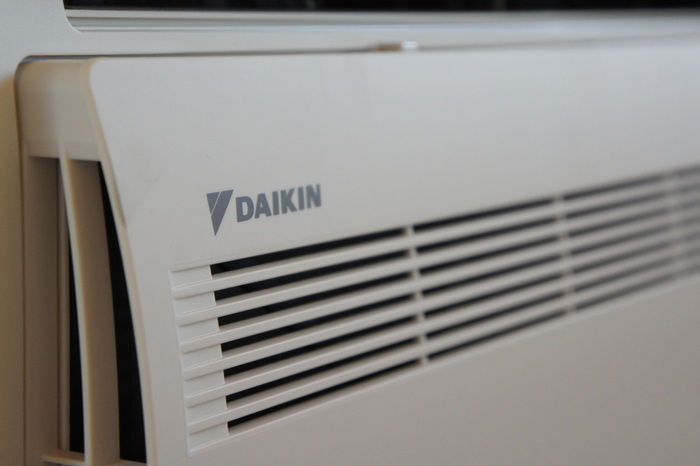 The Daikin Quaternity, for example, is 26 dba indoors. 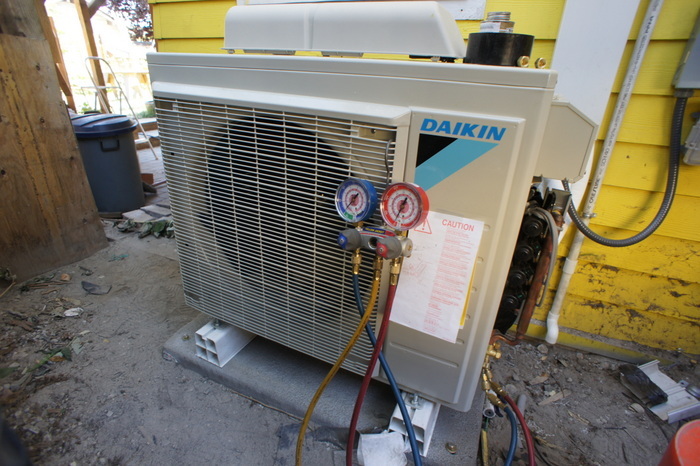 The outdoor units are also much quieter than air source heat pumps. These systems can work in areas where there are strict noise ordinances. Come by our offices, we have 7 working ductless units that we use to heat and cool our offices and you can hear for yourself. 4) Is there a federal energy tax credit for ductless heat pumps? Yes, until December 31st, 2013. 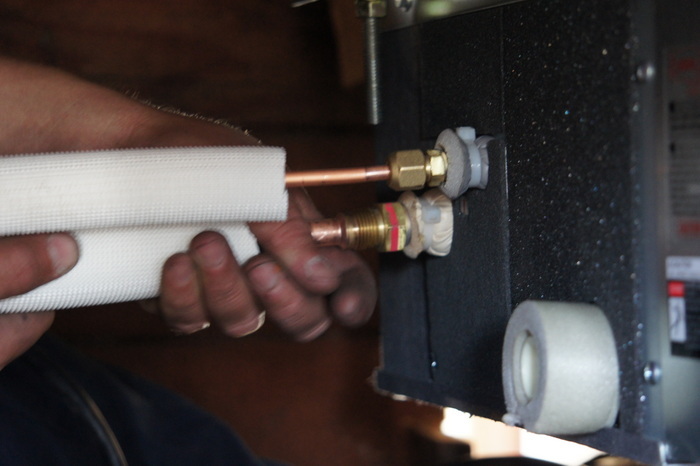 There is a credit of 10% of the fully installed price of the heat pump up to $300 for ones 15 SEER rated or higher. 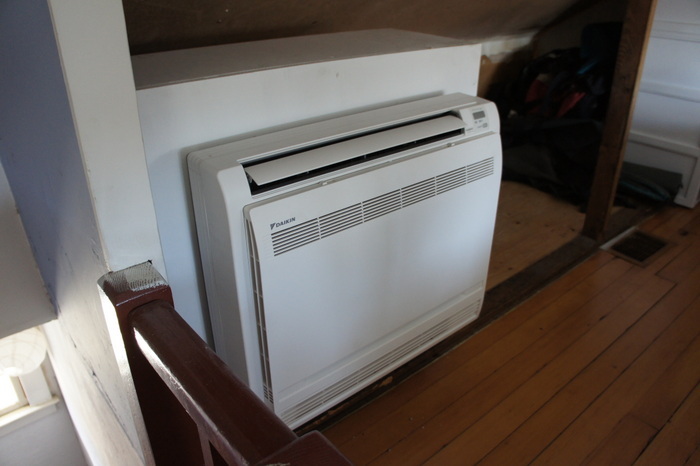 5) Are there utility rebates for ductless heat pumps? Yes, if you have electric heat in your home as the primary heat source you could be eligible for up to $1500 in rebates. 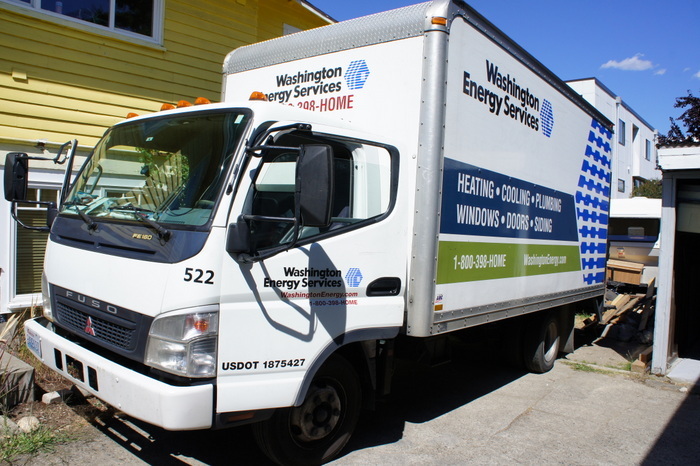 To get these rebates you need to use a contractor who is qualified by the utility company – such as Washington Energy Services. 6) Will I be able to get rid of my baseboard heaters? 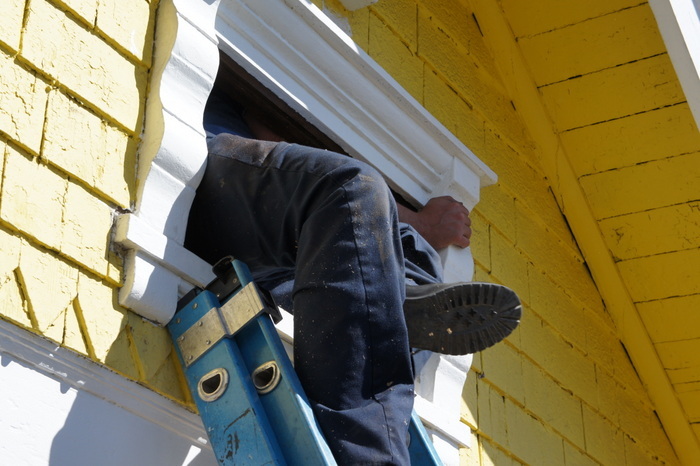 That will be up to you and how much of your house you decide to cover with ductless units. Many people do just get rid of them, while others will keep baseboards in some rooms. The ductless systems from Daikin and Fujitsu can heat even when it is very cold outside, so you may not want to keep your ugly old baseboards as backup heat. 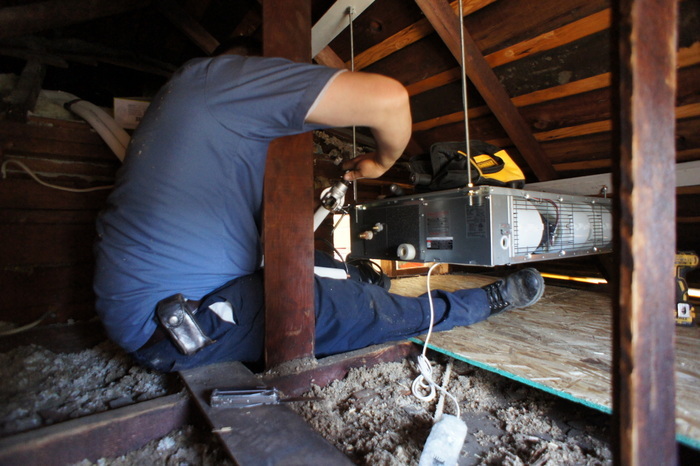 Ask our home energy specialist about this while he is assessing your home for a ductless system. For all things ductless, give us a call at 800-398-4663 or stop by our Lynnwood, WA showroom, 8-5pm Monday through Friday. We will show you how ductless heat pumps work and you can sign up for a free in home estimate.